Inspired by elements from Rajasthan, colours from nature and a refined minimalist aesthetic, Sunita Shekhawat has a distinct signature that compliments both classic and modern style. The premium signature collection of jadau gemstones and traditional meenakari receives an undivided attention at Notandas Jewellers. Crafting of these extraordinary masterpieces by highly skilled artisans is truly a journey of passion and skill; especially curated at us. She launched her fabulously bold and big pieces at Notandas Jewellers. 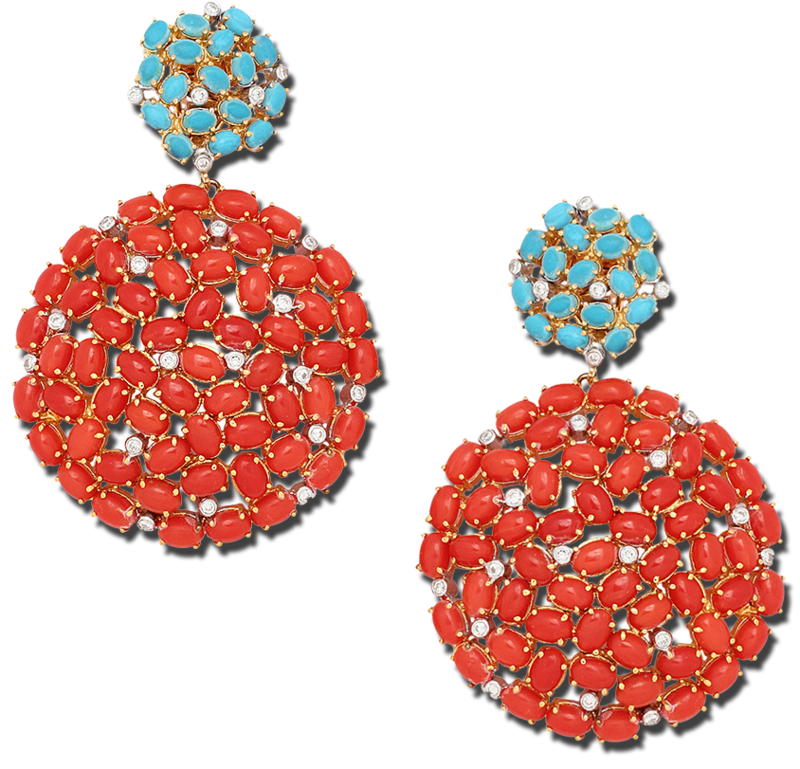 Queenie Singh's jewellery embodies her own sensibilities and values. Maheep Kapoor launched her first exclusive collection with Notandas Jewellers. Beautiful Shoulder Dusters and chandelier earings became a fashion statement for the elite that defines luxury for them. 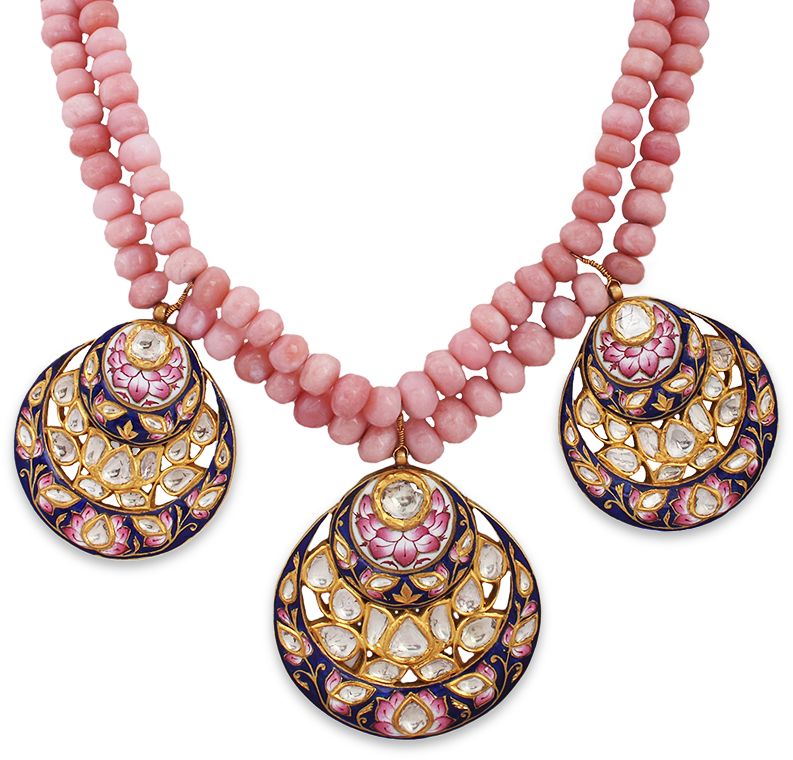 Her creations in 18Kt gold with diamonds oozed style, class and flamboyance. Maheep's enthusiasm for jewellery is undiminished and she believes in creating heirloom pieces.